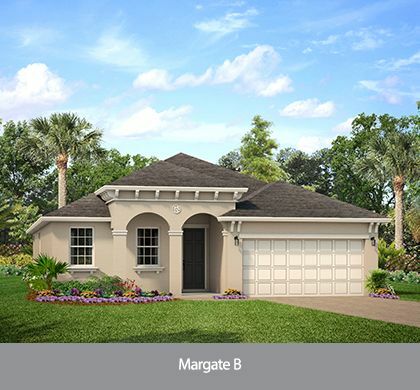 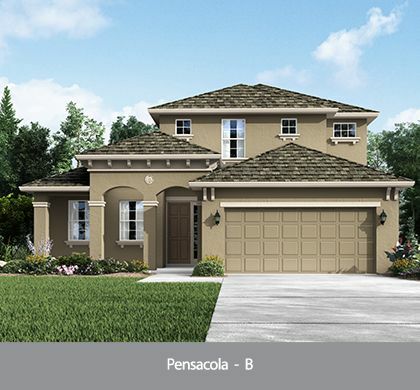 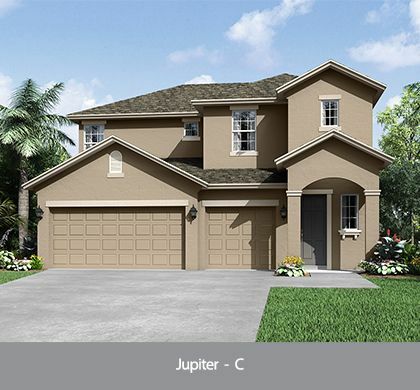 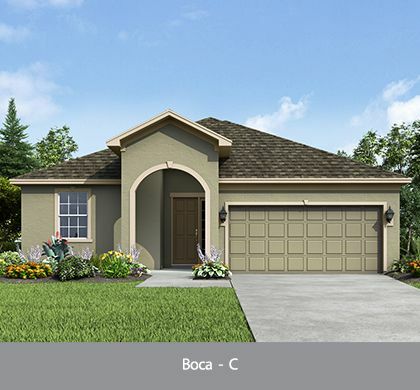 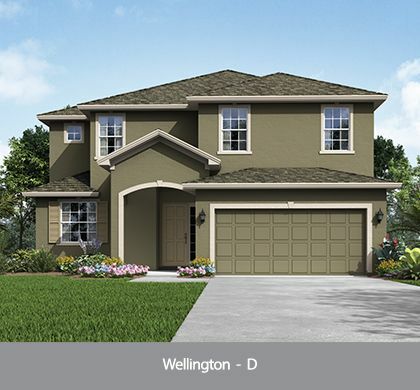 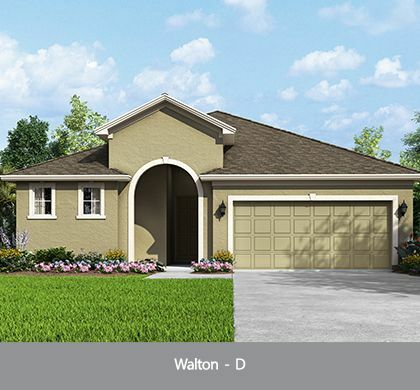 Single family homes in Kissimmee starting in the Low $200s! 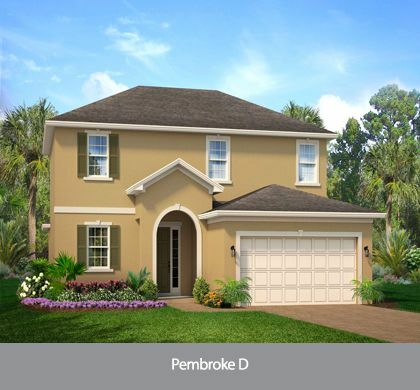 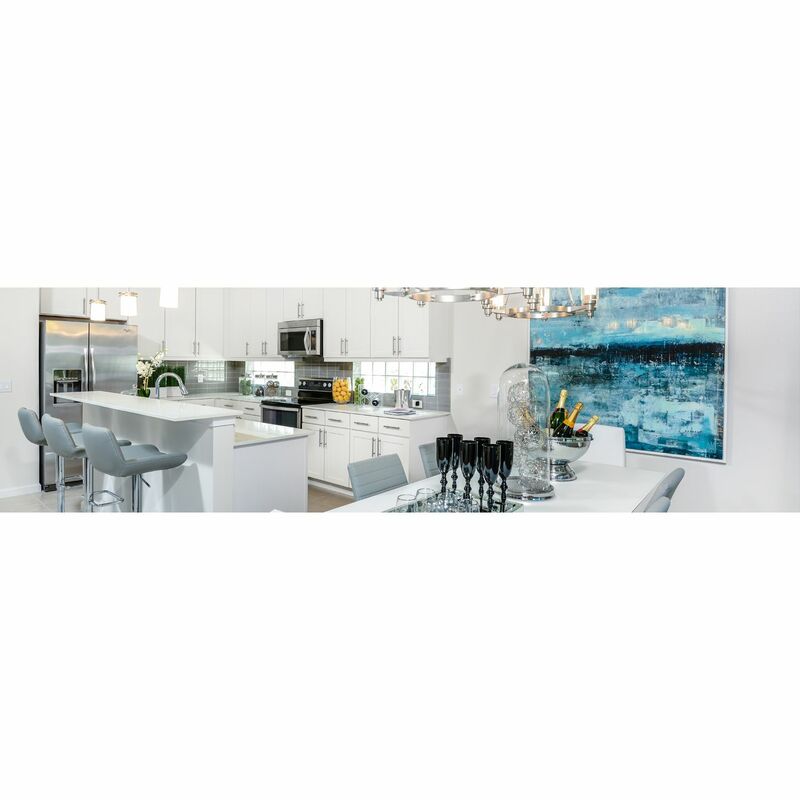 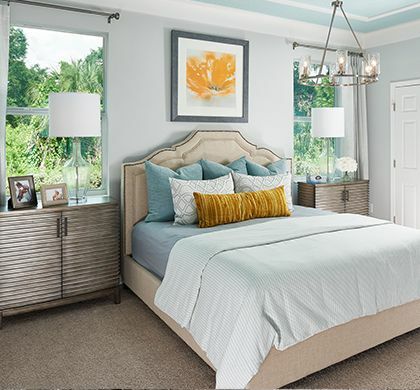 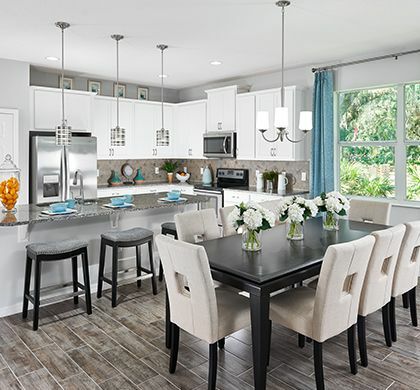 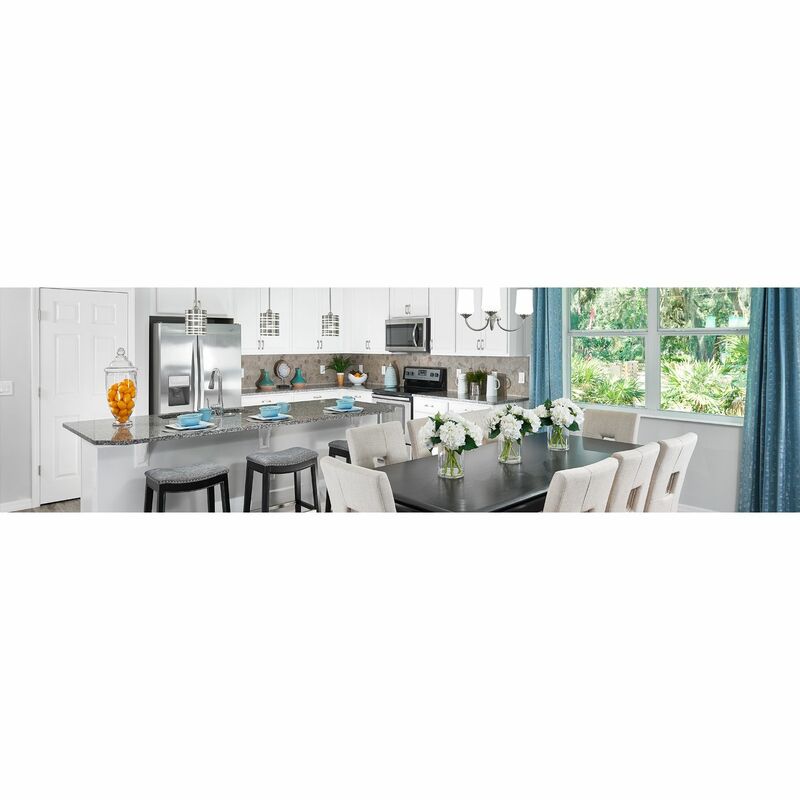 Harbor Shores by Park Square Homes is a beautiful single family home community located just minutes from the heart of Kissimmee. 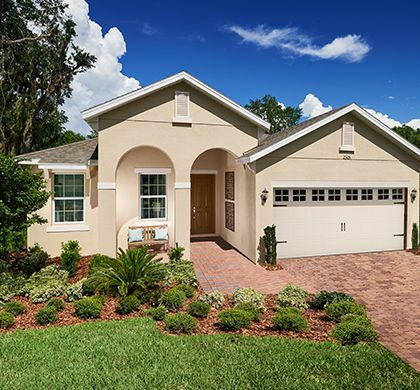 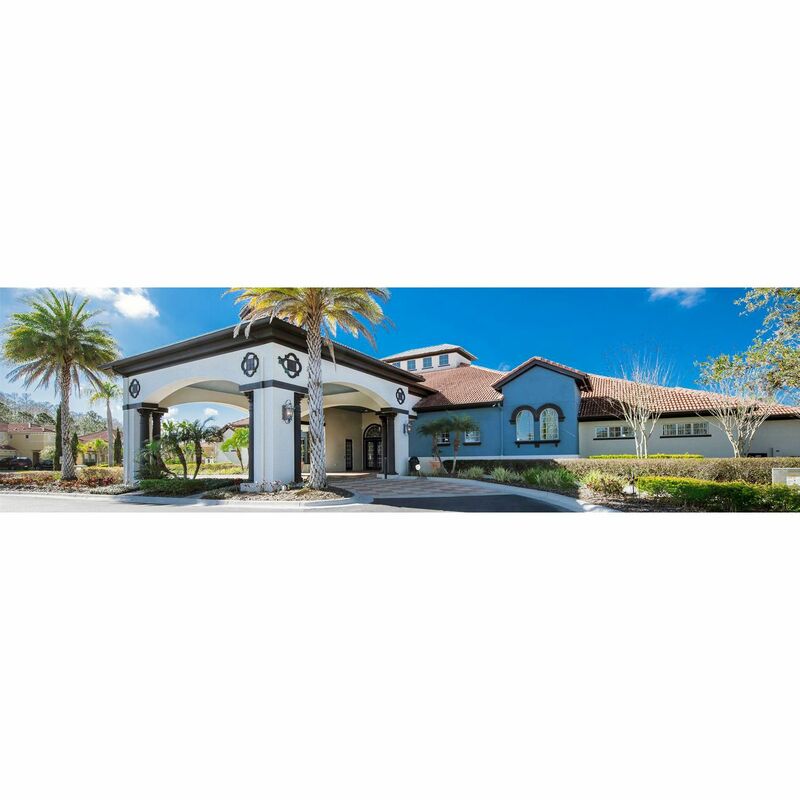 This gated tranquil community offers an escape from the busy city life. 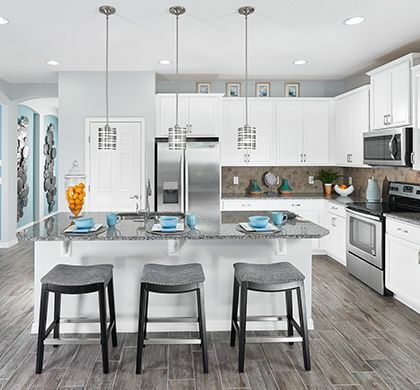 Offering spacious floor plans ranging from approximately 1, 554 square feet up to 3, 075 square feet with prices starting in the low $200s. 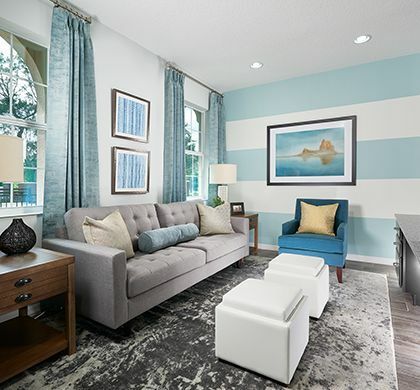 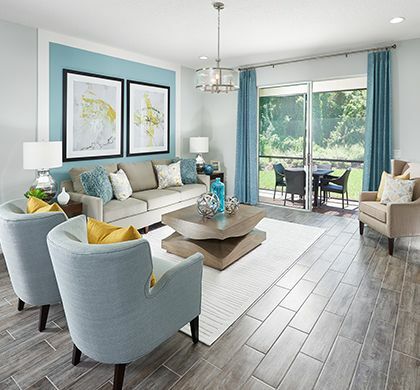 Let your story begin at Harbor Shores by Park Square Homes!